Warning: Medical image of burned paw pads below. June 21 is the first official day of summer, and with the U.S. already reporting record high temperatures, it looks like we are in for a hot one! Along with the risks of heat stroke and the dangers of hot vehicles, there is yet another hazard dogs face during the hotter months – scorched paw pads. 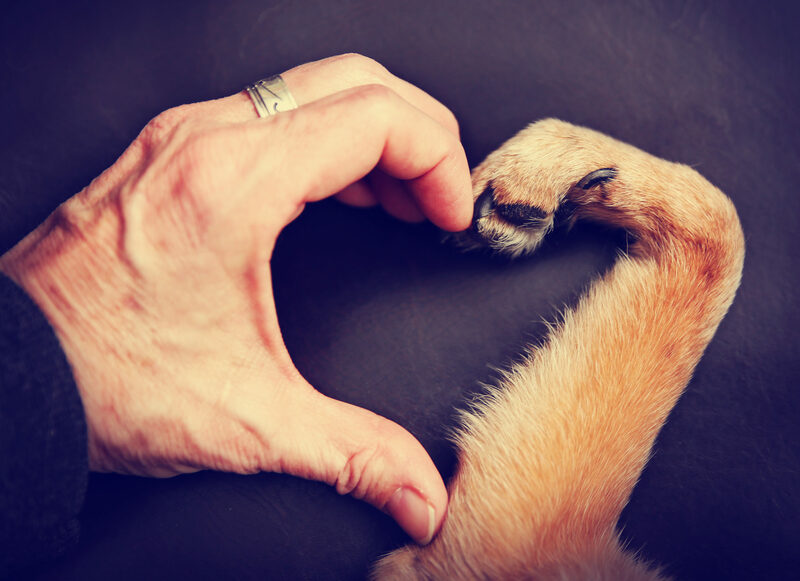 On each paw, dogs have four digital pads (one for each toe), one large, heart-shaped metacarpal pad, and an elevated carpal pad located at the wrist joint. Some also have small pads associated with their dew claws. A thick layer of fatty tissue within each pad helps insulate the inner foot tissues from extreme temperatures, similar to a whale’s protective blubber. While the pads of your dog’s feet are built tough to withstand changing temperatures and rough terrain, extreme conditions can wreak havoc – especially if your pooch spends most of his time indoors. According to Greg Hammer, DVM, former president of the American Veterinary Medical Association, the pads of dogs exposed to harsh walking conditions will toughen over time, but the paws of pampered pups are much more tender. Rather than walking along the street or sidewalk, choose grassy areas which tend to stay cooler. Dead grass, sand, dirt and wood can also be uncomfortable for your pup’s paws if it is hot enough. If these surfaces are unavoidable, walk first thing in the morning or in the evening to beat the heat. 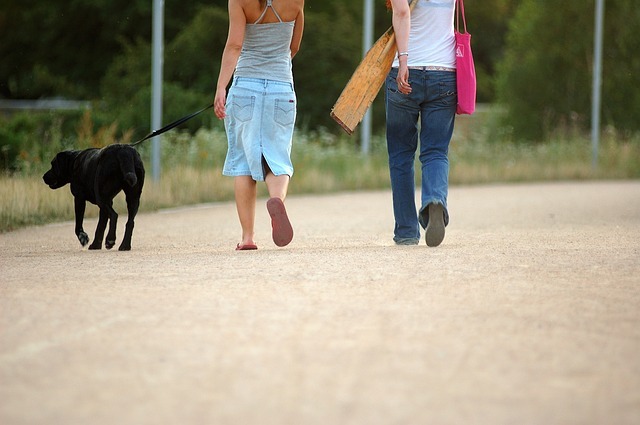 Before your pooch places his paw on the pavement, try the 5-Second Test. Simply place the back of your hand on the walking surface. If you cannot comfortably hold it there for at least five seconds, it is too hot for your dog to walk on.